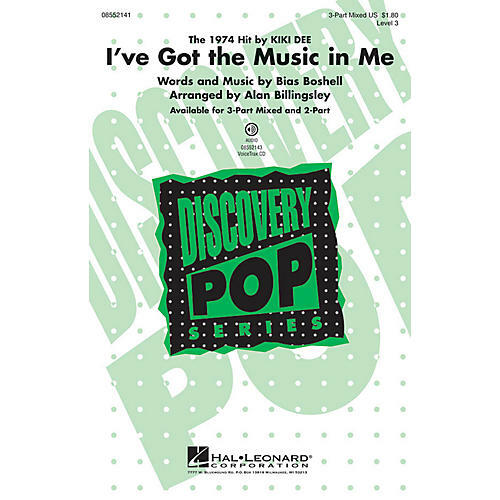 This 1974 pop hit by Kiki Dee will be great for show choir or a music-themed concert, as well as all-around nonstop fun! Available separately: 3-Part Mixed, 2-Part, VoiceTrax CD. Duration: ca. 3:05.